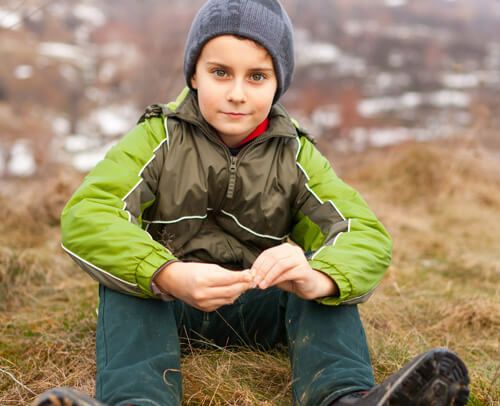 At Trails Carolina, we use wilderness therapy to help get your child back on track and restore the family unit. We bring your child back to nature in a wilderness therapy setting and address their problematic behaviors far from the chaos and distractions of modern life. Here they can focus on themselves and begin the healing process. 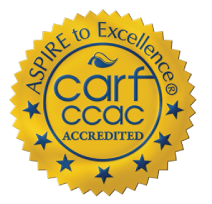 Our multi-disciplinary team of caring expert staff guides each child with a physical, psychological and emotional path through wilderness therapy that helps your child renew their sense of self. 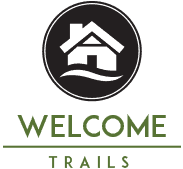 Trails Carolina is an industry leader; we have over 10 decades of collective experience. Our multi-dimensional wilderness therapy program builds on the strengths of wilderness therapy augmented by a base camp environment that mirrors the ‘real world’. 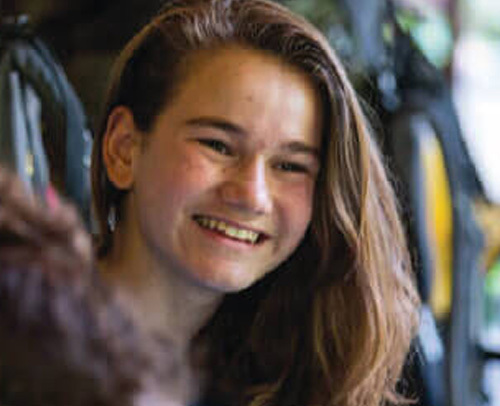 Combined with an integrated family systems approach, Trails teaches students and families adaptability and resilience which helps ensure lasting positive change. We want you to know that you are not alone because at Trails, our families and staff support one another . We also have an amazing family therapist who works specifically with parents and siblings so that they can grow and learn as well while their child in our program works with their primary therapist. 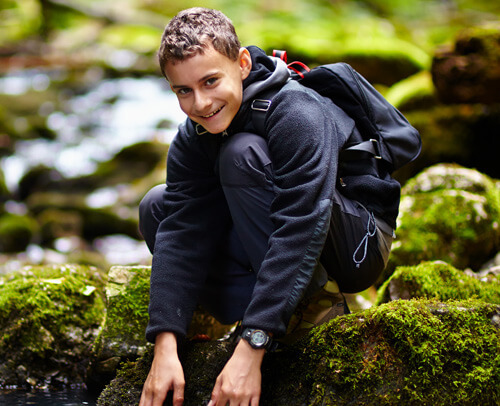 Unlike other wilderness therapy programs, we are proud to say we offer not only outdoor course work, but also accreditated academics with licensed instructors who will work with your child in a classroom setting. We know that at this age, school is one of the biggest priorities for success in life and our goal is to help them excel at it. Families seek out Trails when they are lost and confused by their child’s defiance, sadness, lack of motivation and self-esteem. 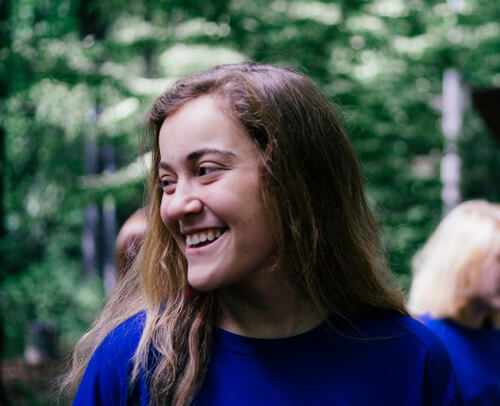 By combining wilderness, education, therapy, family, and peer support our team can help both your child and your family to better assess their current struggles and develop a plan for the future.